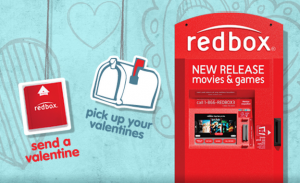 Grab your FREE Redbox DVD Rental with coupon code HEART at your Redbox kiosk. 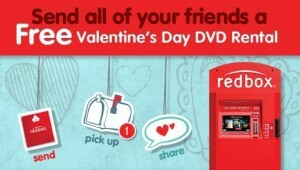 You can also send a special Redbox Valentine from their Facebook page that includes a FREE Valentine’s Day DVD rental code too. According to a recent survey, 61% of Americans plan to watch a movie at home this Valentine’s Day. Redbox is making it even more economical to celebrate. Send the one you love a virtual Valentine’s Day card through the Redbox Facebook page and receive a code for a FREE one-night rental, good only on February 14. Wondering just how exactly to use these Redbox codes? 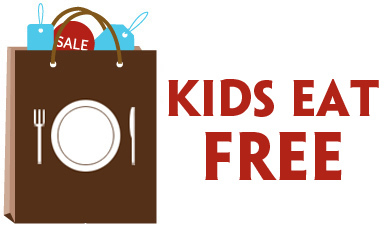 Check out Redbox 101 for step-by-step instructions!. Redbox 12 Days of Deals FREE Rental Codes! Redbox is offering 12 days of deals! Get Redbox coupon codes every day for the next 12 days when you text the word “FUN” to 727272. You will get a daily discount via text that can range from a quarter to a dollar. 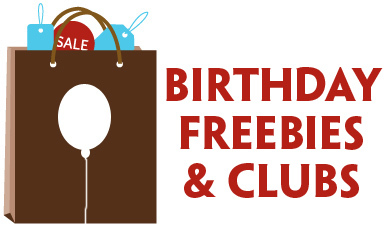 Today only you can get a free DVD rental at your local Redbox (it does not work on blu rays). Simply use code: NVMCDBR. This can be used once per debit/credit card, so you can rent more than one for free by using different cards! 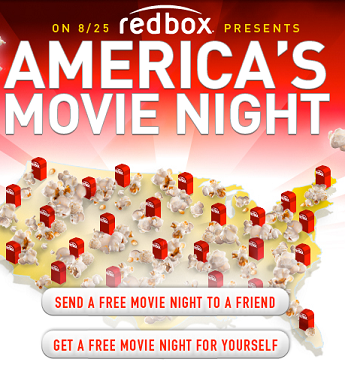 Redbox: America’s Movie Night FREE Rental Today! This is just a reminder that Redbox is hosting America’s Movie Night tonight! Send a code for a FREE Redbox rental to a friend and get one for yourself when you “like” Redbox on Facebook.